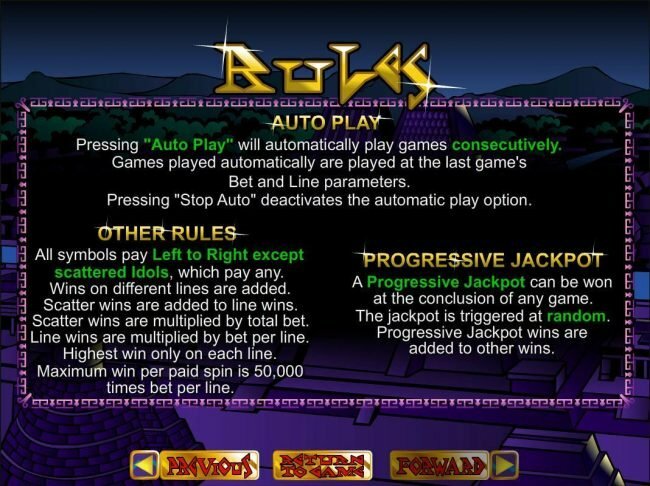 This is great, there is no playthrough required for slots play (60x for Blackjack games) and NO max cash out. This works because the bonus is not cashable, so its a great buffer to get your bank rolling. 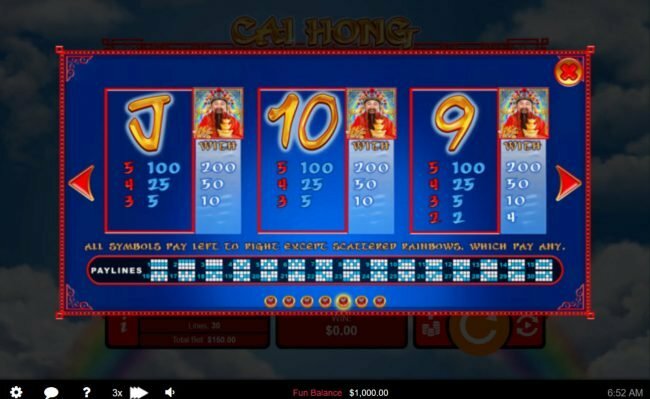 There are tons of Online Casinos out there advertising a Vegas-like experience. To be honest, most of them disappoint. 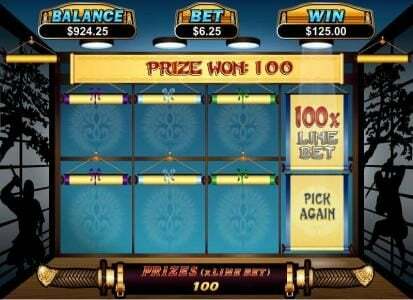 It’s not that they’re bad, it’s that casino players have been spoiled by Prism Casino, an Online Casino that’s well respected among Casino players for offering more bonuses, more realistic gameplay, faster payouts and better customer service. Better Bonuses. 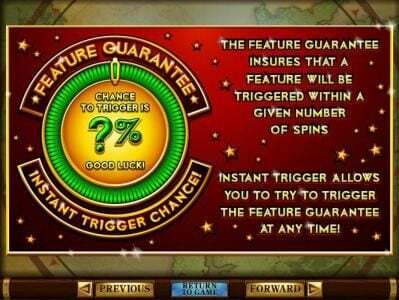 You won’t find better, more frequent casino bonuses. Anywhere. Online and off. Believe us, we’ve looked. 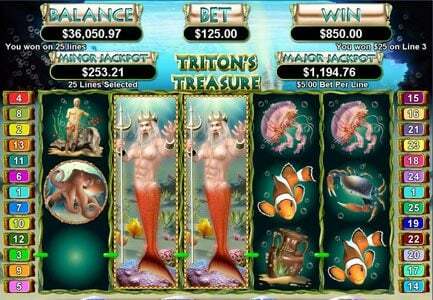 But we haven’t yet found an Online Casino that takes care of its players the way Prism Casino does. 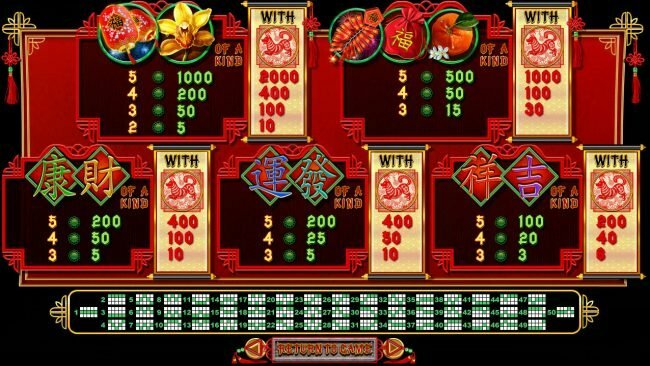 In fact, they’re known as one of the most liberal Online Casinos in terms of doling out bonuses. Once you understand how the bonuses work, it’s fairly easy to turn a great profit. 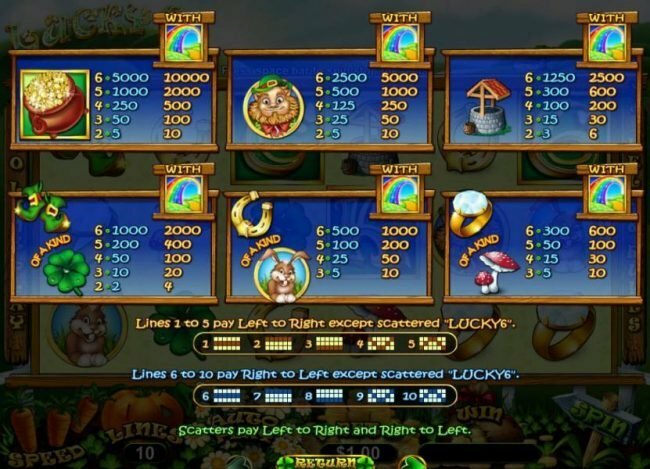 In a nutshell, you can earn as many free chip bonuses as you like, as long as you make a deposit between each bonus. What’s more, most Bonuses aren’t cashable. 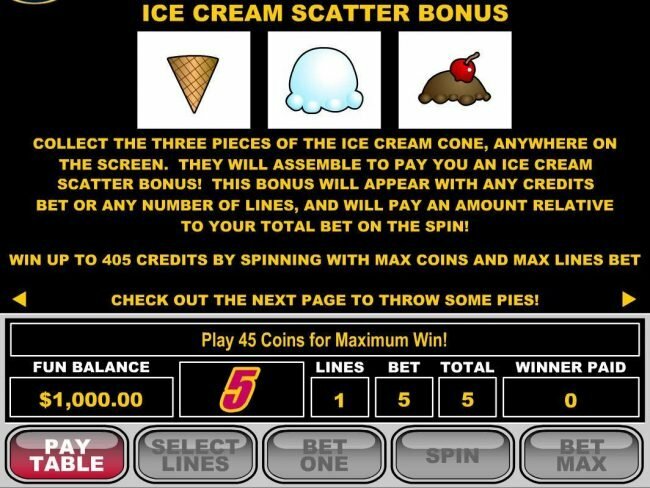 That means that while the profit you make is all yours (as long as you’ve met the wagering requirements to cash out the bonus) the actual bonus that you were given goes back into the mix for other players to test their luck with. 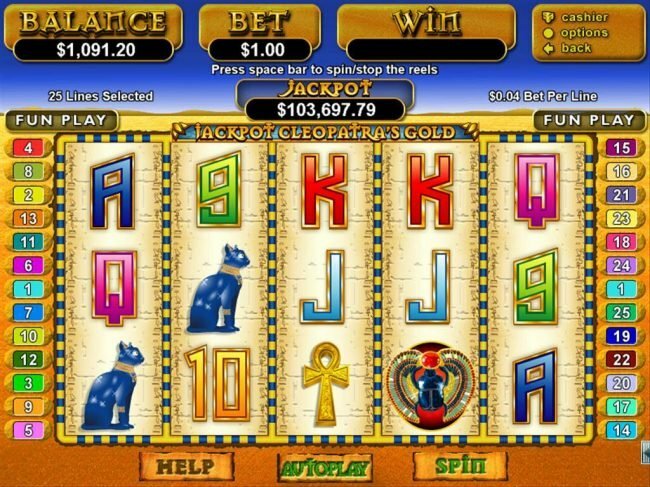 It’s a cool system that lets everyone win on the casino’s dime. Better Loyalty Program. There are multiple tiers to their loyalty program—High Roller, Silver, Gold and Platinum—but no matter what type of deposit you make to get into the VIP program, you’ll see some incredible benefits starting on day 1, including monthly insurance on your losses and payouts of at least $3,000 per week. Better Game Variety. You’ll find over 100 Slots, video poker and casino games at Prism Casino, each one offering a true-to-life Vegas-style experience. Pretty much the only downside we really saw while playing Prism was the number of deposit options available. To be fair, they do offer quite a few of the big ones, including Visa, MasterCard, Neteller, Click2pay, MyPaylinQ, eWalletXpress, wire transfer and cashier’s check. But some of our readers do come from regions where these payment options aren’t available. That being said, if you see your favorite payment option here, you’re good to go. love the variety of games and the freebies that i got but its payment process could be tweaked to be made easier. Love the games, love the freebies, but I believe this Casino is a scam. This RTG Casino always has some really nice no deposit offers. But they have a very strict no 2 free chips in a row policy. When claiming the chip in the cashier it will still allow you to claim the chip even if you had a free chip before. So - if you are not sure if you have claimed a free chip before, rather check your account history to double check. Lots of freebies, but slow on payouts. Always check with support before using coupons. Lots of game choices at Prism! A solid 8 rating from me. 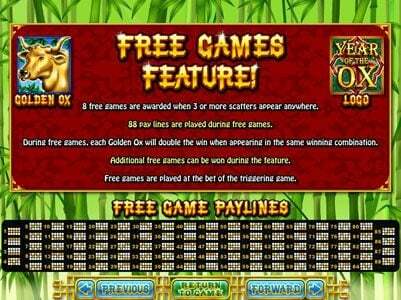 PLAY FOR FREE at the Casino that appreciates you!